Looking for a way to use a tonneau cover with your Backrack headache rack? 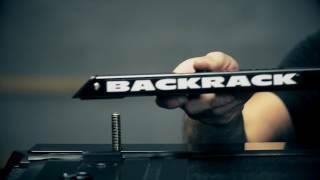 Look no further as the Backrack tonneau cover bracket kits allow you to do just that! 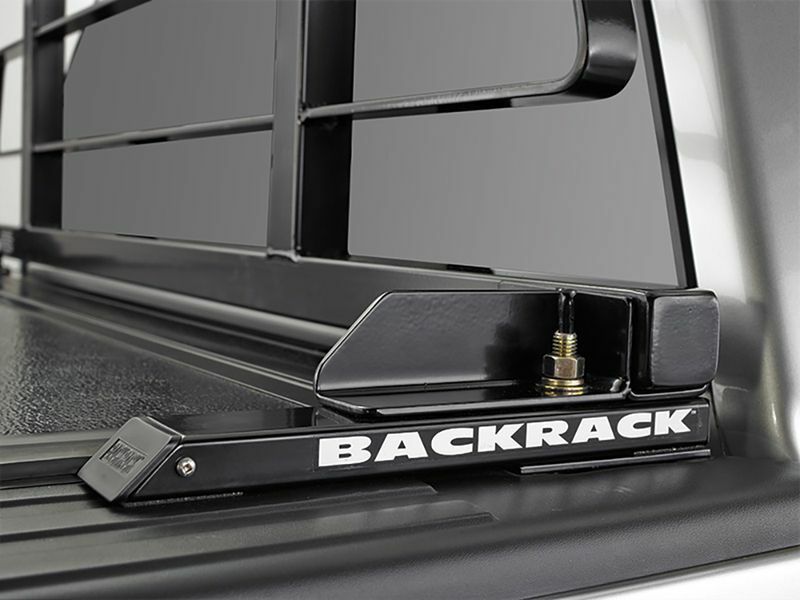 Whether you have an inside bed rail mount or top of bed mount tonneau, Backrack has you covered. 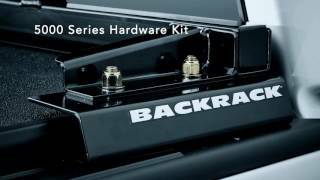 No other hardware is required for installation, simply purchase one of these kits and be on your way to not only utilizing a Backrack headache rack but a tonneau cover too. 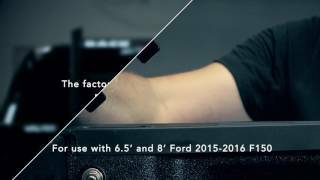 Easily install the Backrack tonneau cover bracket kits in your own garage. Need help? Give us a call at 877-216-5446.